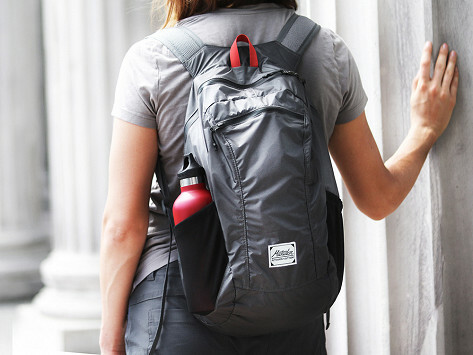 With a packable backpack that fits into a palm-sized pocket, it’s easy to keep on-hand, whether you’re out doing errands or on an outdoor adventure. The roomy—and handy—design is lightweight and durably built with waterproof and puncture-resistant nylon, and has breathable straps to feel comfortable when you wear it. Dimensions: Unfolded: 17" x 11.5" x 6"; Folded: 4.5" x 2.5" x 2"
Oh.... best packable Backpack ever! The zippers in this came already pulled apart. I'd not buy it again. 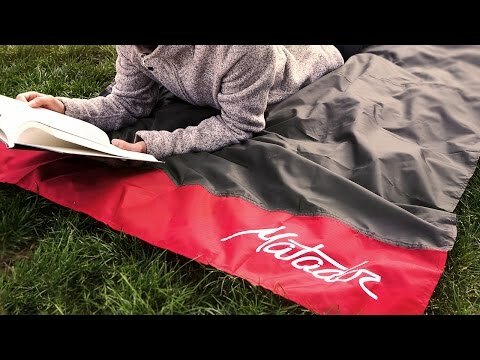 To make sure their goods keep up on your adventures, Matador uses tough materials like water- and puncture-resistant nylon and water-resistant sealing zippers. And the packable designs neatly tuck away—even the blanket—into a palm-sized pocket. Whether you’re commuting to work on communing with nature, this gear is there when you need it.